I’ve known about Photoshop scripts for years but decided to really dive in a few months ago. I had avoided it because I thought it was the domain of smart math-minded programmers. I was wrong, and today I’ll show that, although it requires some basic programming skills, scripting isn’t hard to grasp. But first, we have to answer the obvious question. Why Do We Need Scripts? Why should we would learn to script if Photoshop already has pretty nice actions? The answer is interactivity. When you use an action, you can’t really control how it behaves in different situations; it is like a videotape that just keeps playing again and again without any change. A script is more dynamic; its behavior changes according to the parameters you input or the context of its application. Sounds useful, no? I work in Adobe Photoshop CS5, but everything we’ll cover applies to newer versions, too; Adobe hasn’t made any major updates to its scripting API since CS5. I will refer to the latest version of the scripting documentation, though, which is CS6. When you record actions in Photoshop, you set the order of the steps to achieve a certain result — that’s your algorithm. Then, you press “Record” and replicate them in Photoshop one by one. Scripting is similar, but instead of doing these steps in Photoshop, you write them down as lines of code. Most actions that you do in Photoshop have their own script equivalent as a function. Open Image → Image Size. Enter 150% in width and height. Adobe has its own utility for writing scripts, called ExtendedScript Toolkit. Save your scripts in the Photoshop/Presets/Scripts/ directory, and access them with File → Scripts. You can also set up a hotkey; just go to Edit → Keyboard Shortcuts, navigate to File → Scripts → [your script’s name], and set the shortcut you want. ExtendedScript Toolkit can run and debug code from the integrated development environment, and it has an object model viewer built in, which is useful. So, I recommend using the toolkit to write your scripts. Unfortunately, the Mac version crashes sometimes, so keep that in mind. To make writing scripts easier, you should understand how things relate to each other in Photoshop’s Document Object Model (DOM). Understanding it is not so hard if you look at Photoshop itself. The main object in Photoshop’s DOM is the application. In the application, we have a collection of documents that are currently open in Photoshop. 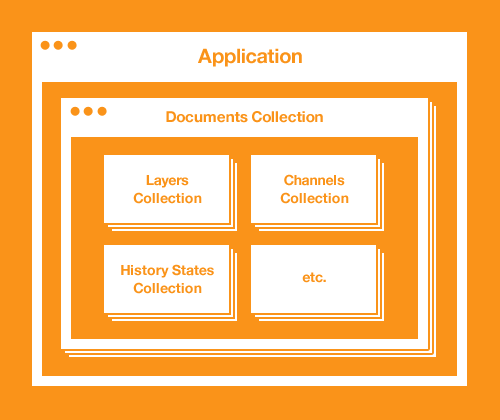 Each document contains elements — such as layers (called ArtLayers), groups of layers (LayerSets), channels, history states and so on — just like in a regular PSD document. 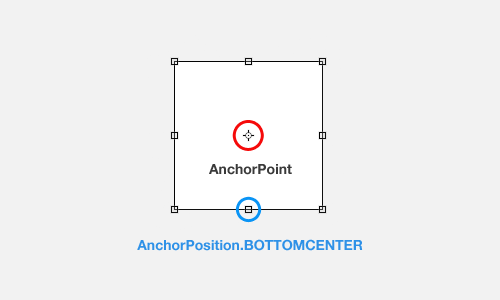 A simplified visualization of Photoshop’s DOM is below. A more detailed containment hierarchy can be found on page 12 of “Adobe Photoshop CS6 Scripting Guide” (PDF). A simplified visualization of Photoshop’s DOM. As you may have guessed, activeDocument and activeLayer determine the currently selected document and layer. Let’s see how this works in a real-world example. In this next section, we’ll write our own script based on an action. A few years ago at Christmas time, I had an idea for an action to help me draw snowflakes. Draw one stem of the snowflake with a pattern. Duplicate the stem, and rotate it a few degrees. Repeat the second step until you have a full circle. 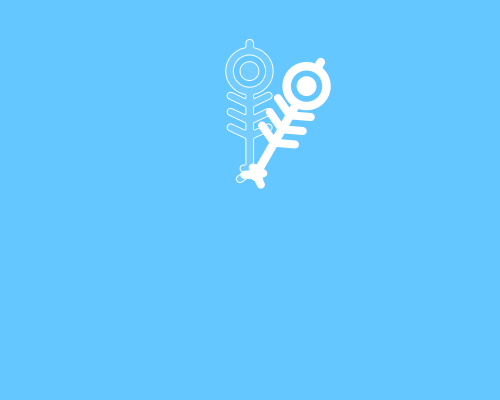 Rotate it by however many degrees you’ve chosen, using the Transform tool. Use the “Repeat Transform” function. Repeat steps 4 and 5 until you have a full circle. Pretty neat. 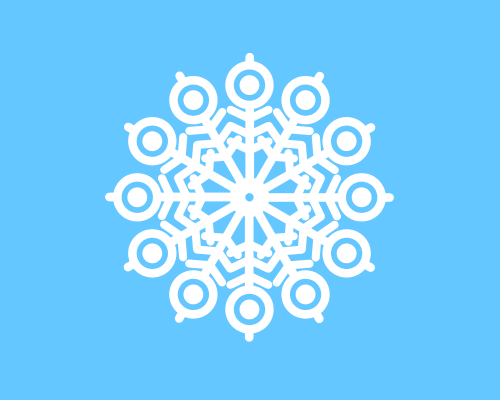 But the action had a disadvantage: You can set only a certain number of stems for the snowflake, according to the number of degrees you set in third step of the algorithm. 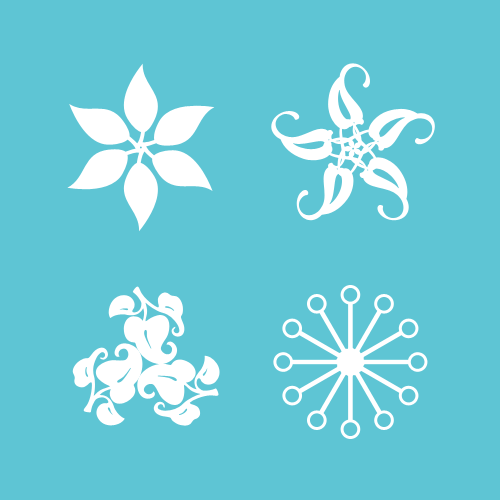 Back when I wasn’t familiar with scripting, I just made a few versions of the action, each of which produced a snowflake with a different number of stems. Today, we will remaster this action as a dynamic script that takes your input on the number of stems. Let’s get started! 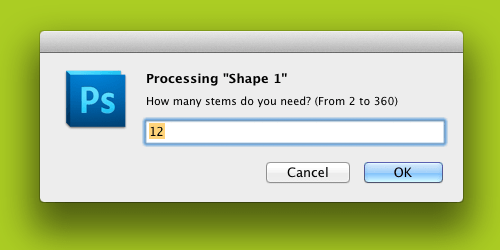 Ask the user to enter the number of stems. Duplicate and rotate the layer by the number set in the first step. Let’s move on to our algorithm now. We can take input from the user with the prompt(message, default value[, title]) function. This function shows a dialog box with the message and an input field that contains the default value. When the user hits “OK,” the function returns the inputted value; so, we have to save it to the variable to be able to be used. Note that I used originalStem.name in the message, so the dialog box will show the name of selected layer. On Mac OS X, the first line of the message is in bold and functions as the title. So, our main message should be on the second line. To make a new line, type n.
When the user hits “OK,” the inputted value will be saved to the stemsAmount variable. If the user clicks “Cancel,” then the function will return a null value. We’ll use this later. Note that the first instance of an object in programming has the value of 0, but because our first layer is already on the canvas, we’re starting the loop from 1 instead. And the completed code will look like the following. You can try to run it. I’ll usually try to achieve the main goal with a script, and when everything works correctly, I’ll start to refine the code. In our case, we have to make sure that the user inputs a valid number in the prompt box — i.e. a positive integer, greater than one. 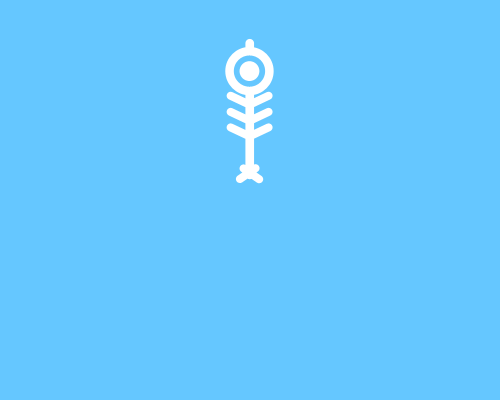 Also, to prevent Photoshop from going crazy, we will restrict the number of stems — let’s say, to 100. To do this, we will use a while loop to show the user an error message in the event of an invalid submission, and the prompt box will continue to be shown until the user enters a valid value or hits the “Cancel” button (remember that the prompt returns null if the user hits “Cancel”). As you may have noticed, we’re using the isNaN(value) function, which returns true if value is “not a number” and parseInt(value) to convert the value to an integer when we calculate the rotation angle. The next thing we will do is manage the layers, renaming our new layers by adding an index to them. Also to make sure that we do not mess up document’s layers, let’s place our stems in a group. As you can see from the number of links in the resources section below, there’s much more to say about scripting than can fit in an introductory article. But I hope the little that we’ve described today piques your interest and shows how powerful and helpful scripting is. If you decide to dive into it, let’s learn together and share our experience. Ask your questions and share what you’ve done in the comments. If you are not a coder, consider leaving an idea for a script; maybe another reader will make it happen. 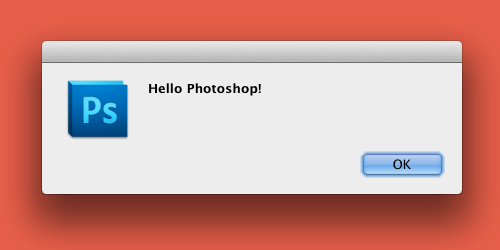 Let’s make Photoshop more useful together! “Adobe Photoshop Scripting,” Adobe Developer Connection All of the documentation and utilities for scripting. “Adobe Introduction to Scripting” (PDF), Adobe Here are the basics on scripting for Adobe applications. The nice thing about scripting for Photoshop is that you can apply your knowledge to other Adobe products; you just need to learn the application’s DOM, and you’ll be ready to go. “Adobe Photoshop CS6 Scripting Guide” (PDF), Adobe In this introductory guide to scripting for Photoshop, you’ll find the basics on getting started with scripting. PS-Scripts An independent forum about scripting for Photoshop. I wasn’t able to sign up to participate in discussions (because of some kind of pre-moderation system), but it has plenty of answered questions and solved problems to discover. Photoshop Scripting, Adobe Community Adobe’s official forum for Photoshop scripting has some good discussion on problems encountered by users.